It Wasn't Me (feat. Ricardo Ducent) by Shaggy - Musicazon! 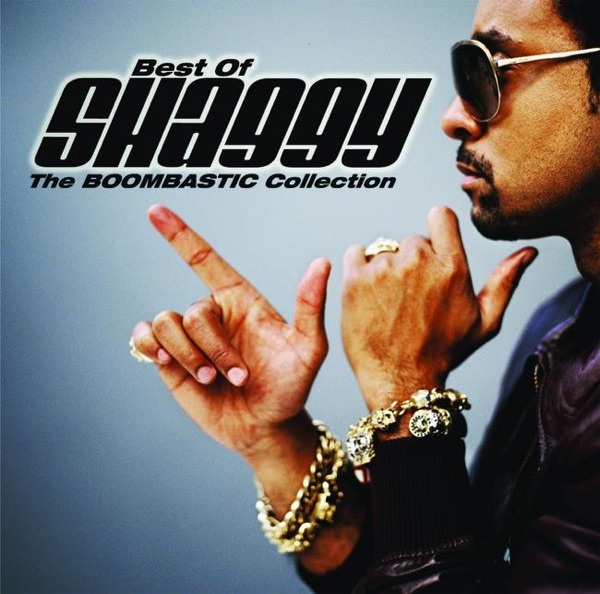 You can find here track previews from artist Shaggy,	album Best of Shaggy: The Boombastic Collection. Released	08 August 2000	and 8nd track on album. The duration of the song 3 min 47 sec. Listening online to It Wasn't Me (feat. Ricardo Ducent) - Shaggy	song previews is free and does not require registration..
Shaggy - It Wasn't Me (feat. Ricardo Ducent) song info coming soon..
My girl just caught me. I don't know how I let this happen. The girl next door, you know? Given her an extra [...]Yo, man. He usado Shazam para descubrir It Wasn't Me, de Shaggy Feat. Ricardo Ducent. It Wasn't Me (feat. Ricardo Ducent) song reviews are being updated..